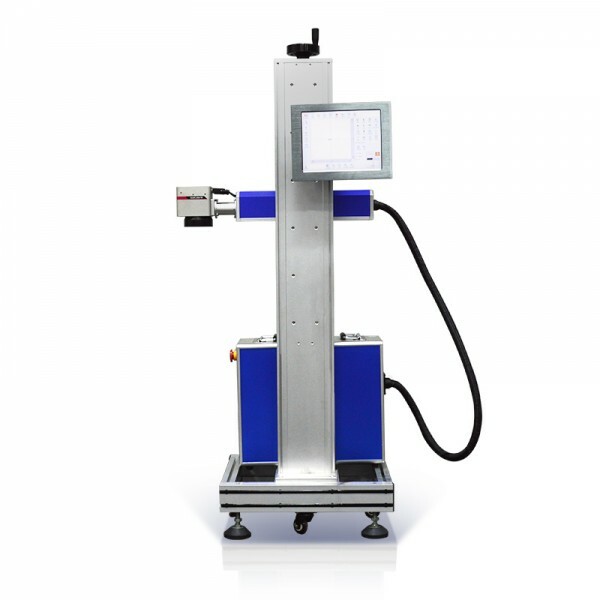 A high-speed fiber laser marking machine‘s core is that its marking speed is much higher than a common laser marking machine. 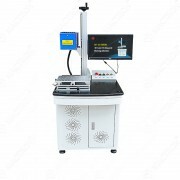 And it is mostly used for professional industrial use for bulk order marking & printing. 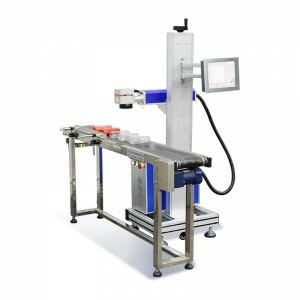 for example, auto-production line or semi-automatic assembly line etc. (1) It’s using a very high-speed galvo scanner. 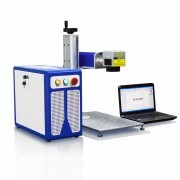 (3) It’s using a unique high-speed laser marking & printing software system that help speed up the laser marking speed. (4) It’s equipped with the Omron branded encoder inside the machine system. (1) laser date coding for bulk food and beverage plastic packages. 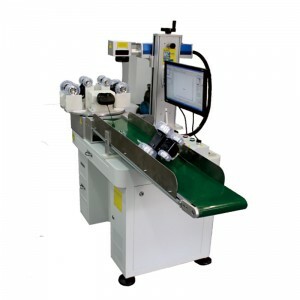 (3) to match and cooperate with some other automatic or semi-automatic production and assembly lines for high-speed flying/online laser marking & printing.